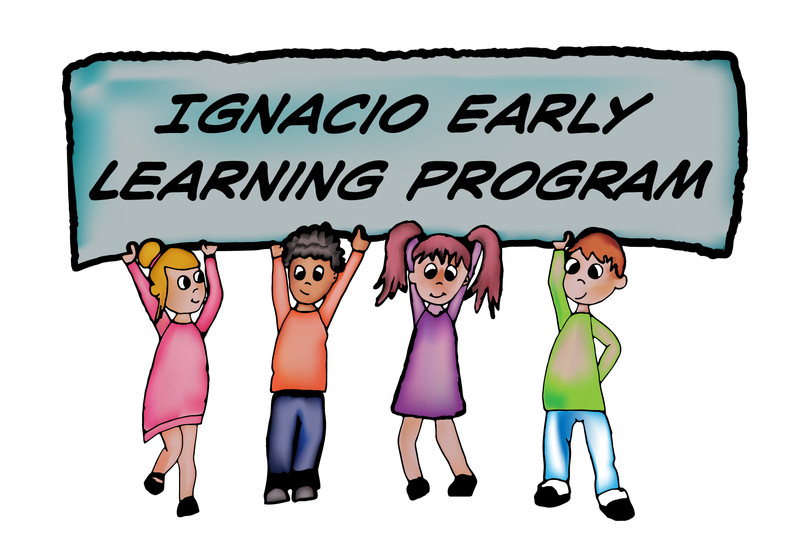 Ignacio Early Learning Program is a fee based program that will offer positive early learning experiences to preschool children. Please submit your applications in person at 535 Candelaria Drive., in Ignacio or email to Melanie Brunson at mlbrunson@sococaa.org or Lisa Ruybal at lruybal@sococaa.org. For more information, please call 970-563-0681. Mission Statement: Providing High Quality Experiences for Children & Families.